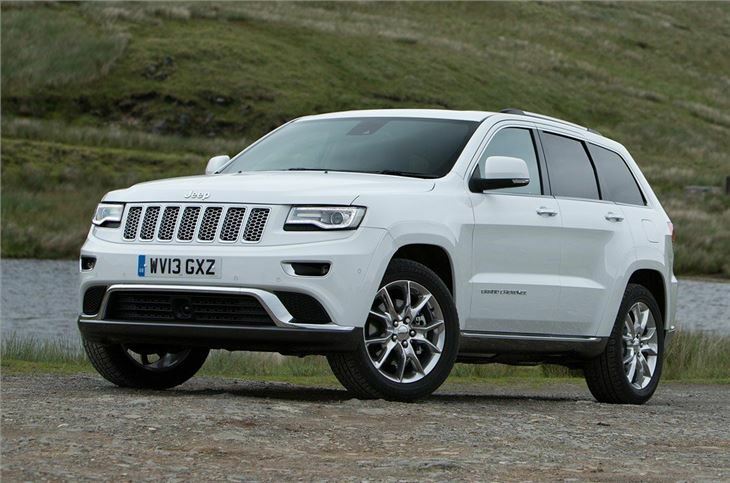 Grand Cherokee Overland rides well with strong performance from 3.0 CRD. Excellent off road. Much improved all round from 2013 facelift. Hard and uncomfortable ride on 20-inch wheels. 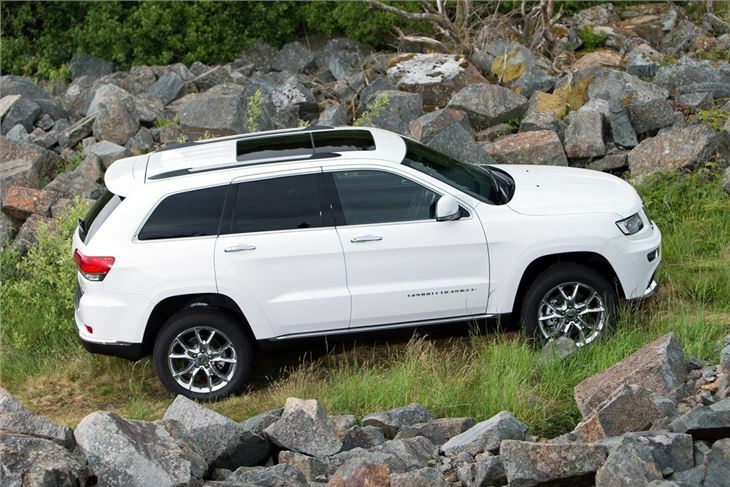 18-inch wheels improve ride, but hinders handling on the road. Steering lacks any feel. Fiat has had a majority share in Chrysler and Jeep since 2009 and the two American brands are starting to feel the benefit. This Grand Cherokee was launched in 2011 and has a good foundation, sharing the same chassis and engines as the Mercedes-Benz ML. 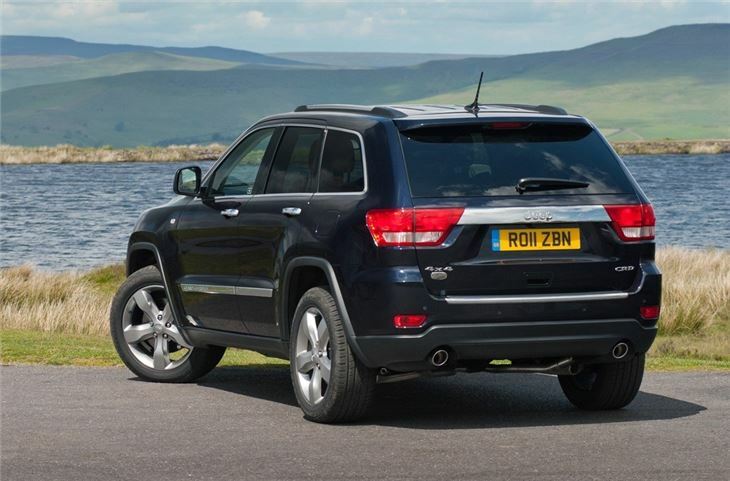 Add in good equipment levels, keen pricing plus decent performance and the Grand Cherokee has plenty of appeal. 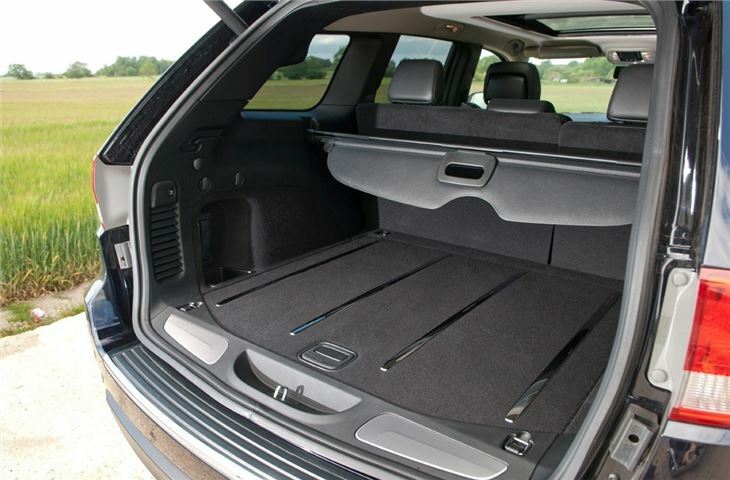 But the game has moved on considerably in the world of SUVs and there's more competition than ever. 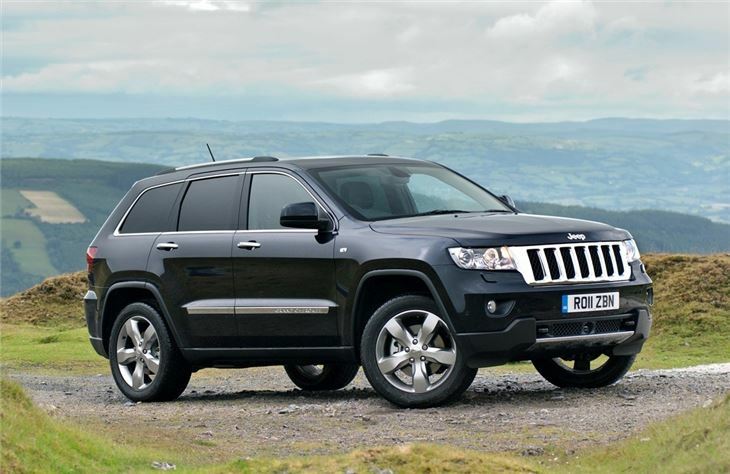 Jeep's once strong image is not what it was and with the likes of the Hyundai Santa Fe around, Jeep has had to step up its game. 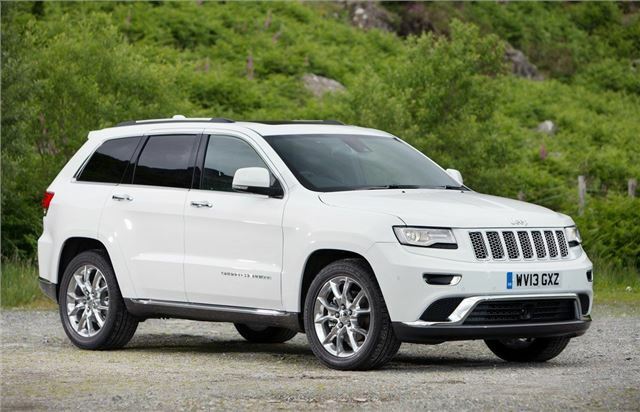 Thankfully, the Grand Cherokee was extensively revamped in mid-2013 and saw massive improvements in all departments. 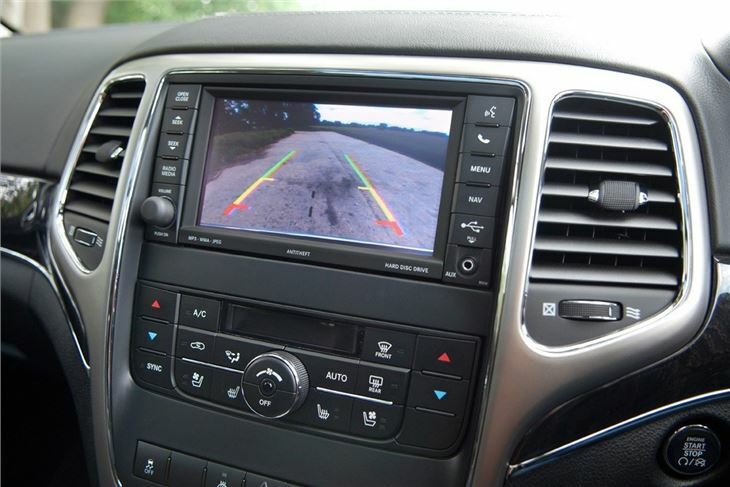 You can spot the newer models by the slimmer headlights, but the changes are far more reaching than a mere facelift. In fact, such are the considerable changes, you could almost see this as an all-new model. 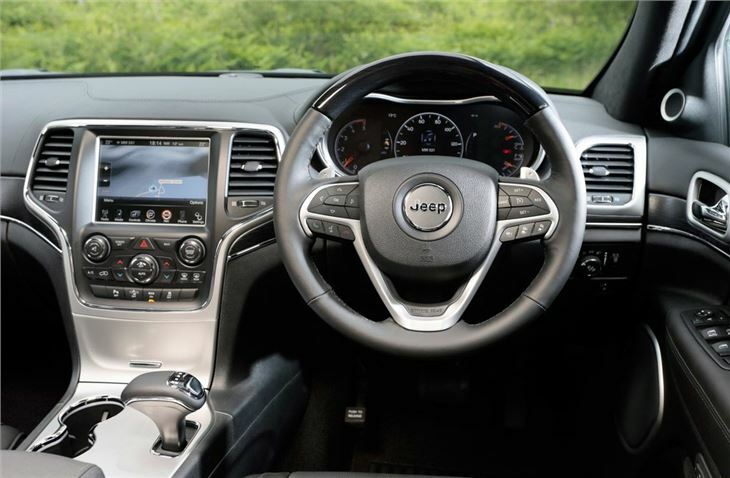 It's still big and offers comfortable seating for five with genuine Jeep off-road ability, but now the quality of the interior has been hugely improved and it's far superior on-road than before with better stability in corners and more responsive steering. It's better inside too with big improvements in quality and the finish. 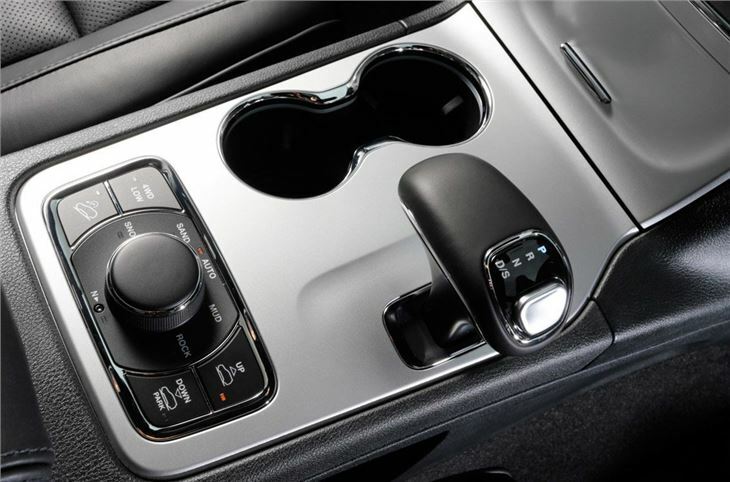 Touches like the Audi-style gear lever help lift things. 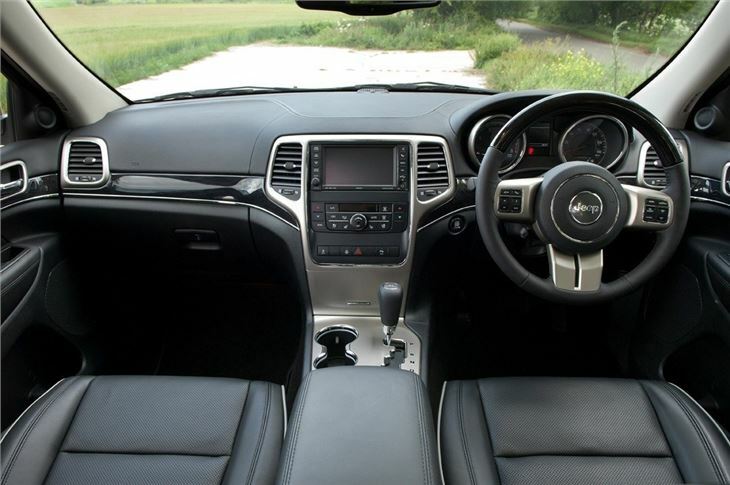 Under the bonnet remains the strong 3.0 CRD diesel engine that may not the be the last word in refinement but offers great reserves of low down pulling power and delivers smooth performance through the standard eight-speed automatic gearbox. 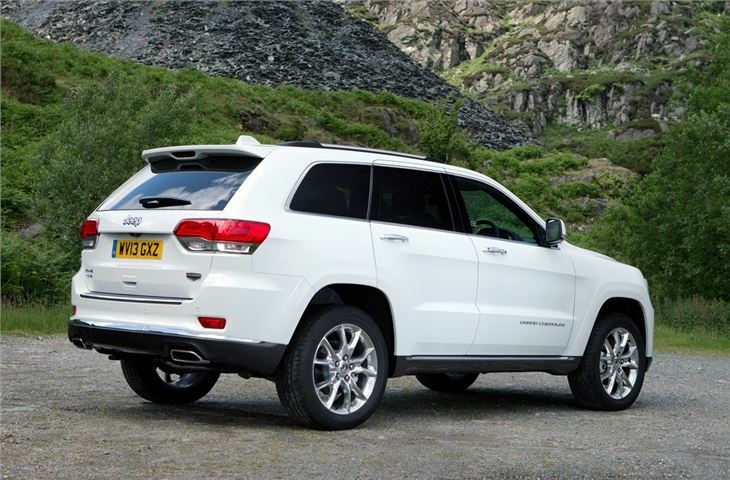 As Jeep aims to recover its somewhat diminished brand image, the Grand Cherokee will play a key part. 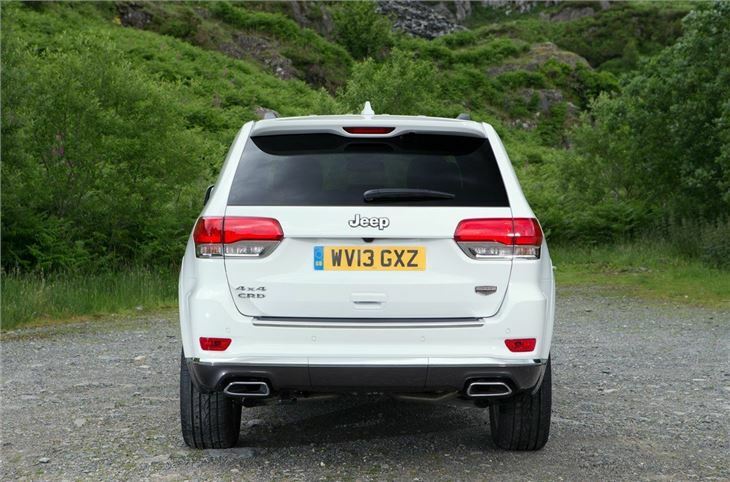 There's plenty to like about the big SUV and the revisions from 2013 make what was a poor offering vastly better. 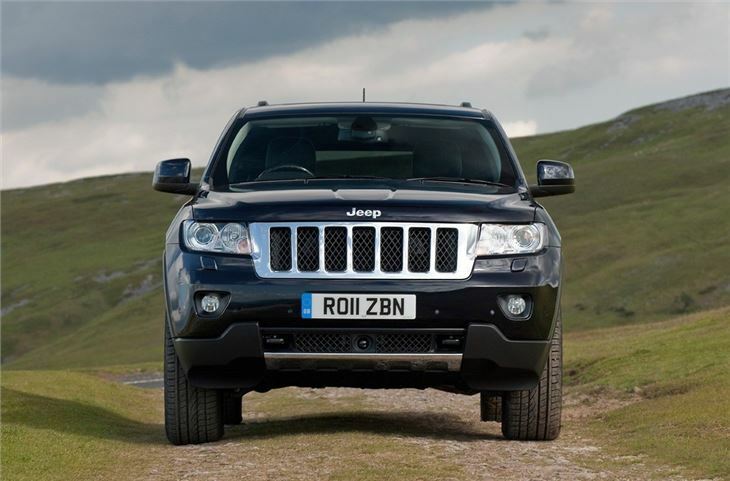 Standard equipment levels are good and as an alternative to the Volvo XC90 and the Toyota Land Cruiser, there's much to recommend about the big Jeep.